Amazon is giving away $90 worth of paid apps and games this week, and they are not garbage titles, either. For a limited time, you can pick up Sonic the Hedgehog 2, Goat Simulator, and Scribblenauts Remix for the price of absolutely nothing. Other apps available for free are Ultimate Hangman HD, Mind Games Pro, Doodle Creatures, Fruit Ninja (5th Anniversary), Bridge Constructor, Trainyard, Photo Lab Pro, and many more. 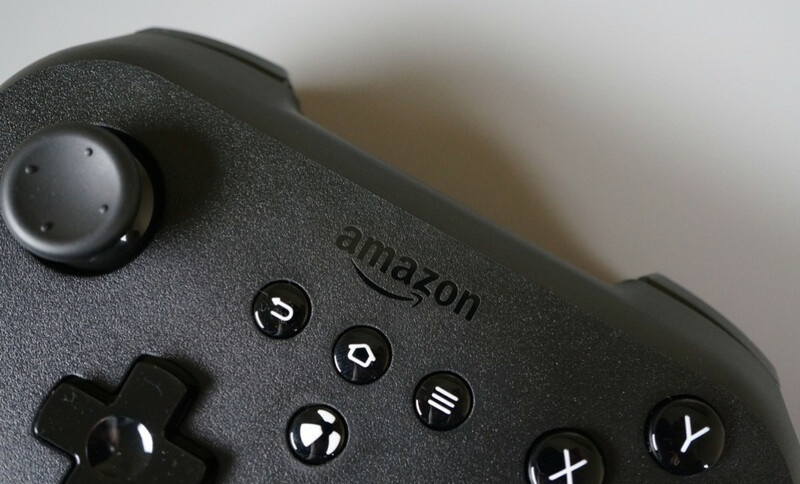 To download these games, you will need the Amazon Appstore installed on your device, but that’s a small price to pay in order to get a few of these games for $0. Worth it.